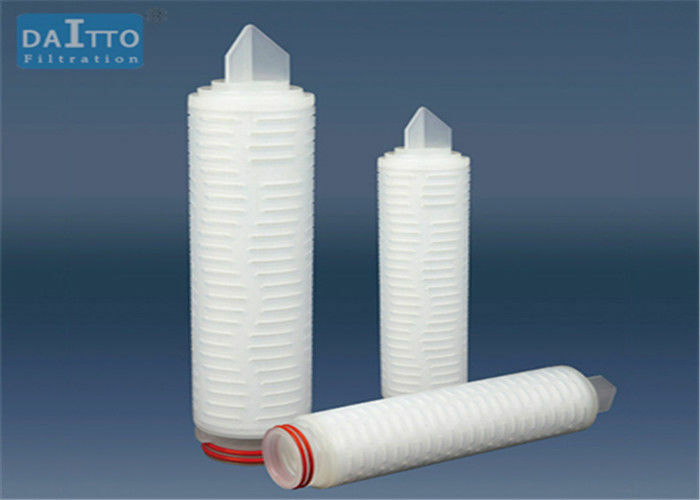 PVDF filter membrane is adopted in the product as filter media. The product is produced through overall sweat welding. The filter element completely passes through strict integration testing, thereby ensuring product performance.